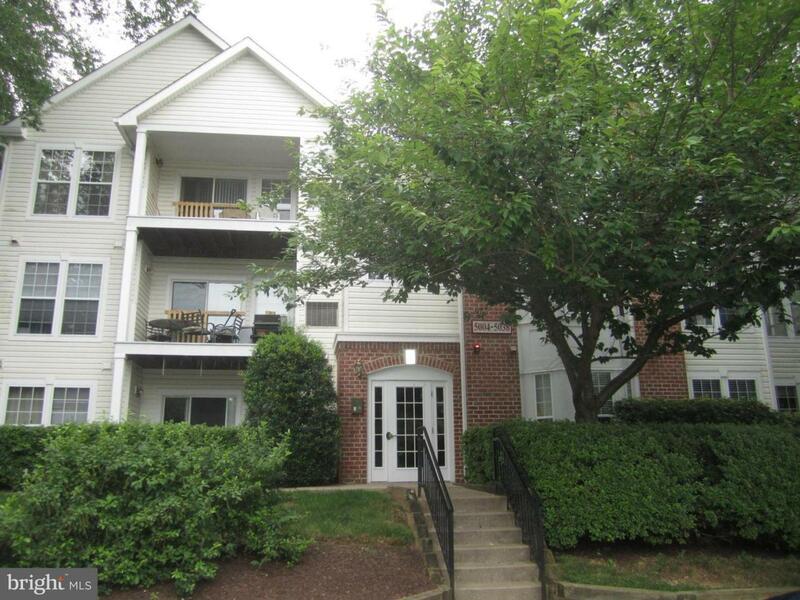 Private patio level condo in New Town w/ wooded view. New wood laminate flooring in living room/dining room area. 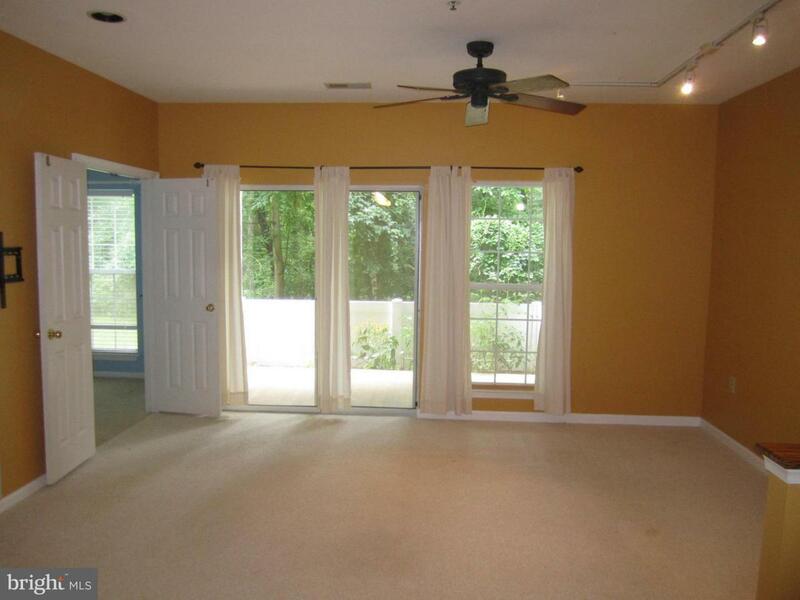 Large living room w/ sliders to patio & dining room/kitchen area w/ breakfast bar. 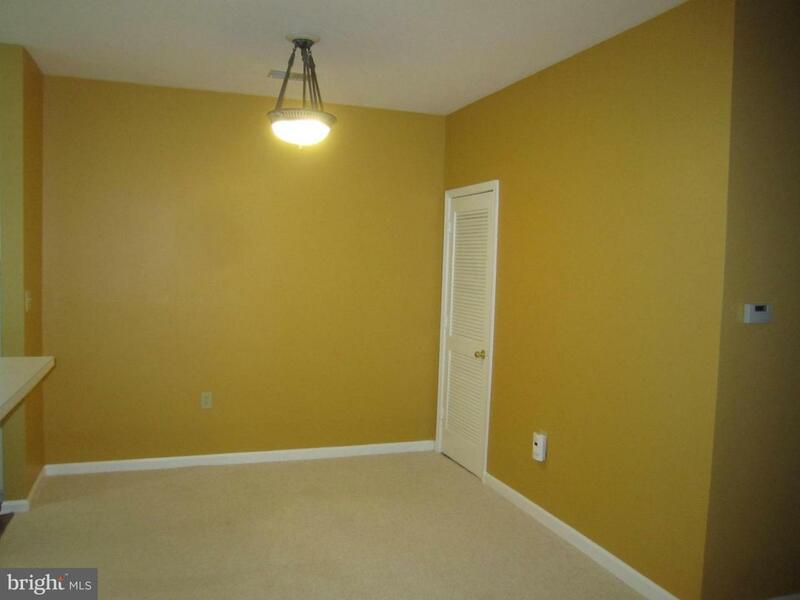 Master suite w/ walk-in closet & attached dual-entry bath w/ soaking tub. 2nd bedroom or den w/ double doors to living area. Washer/dryer in unit. 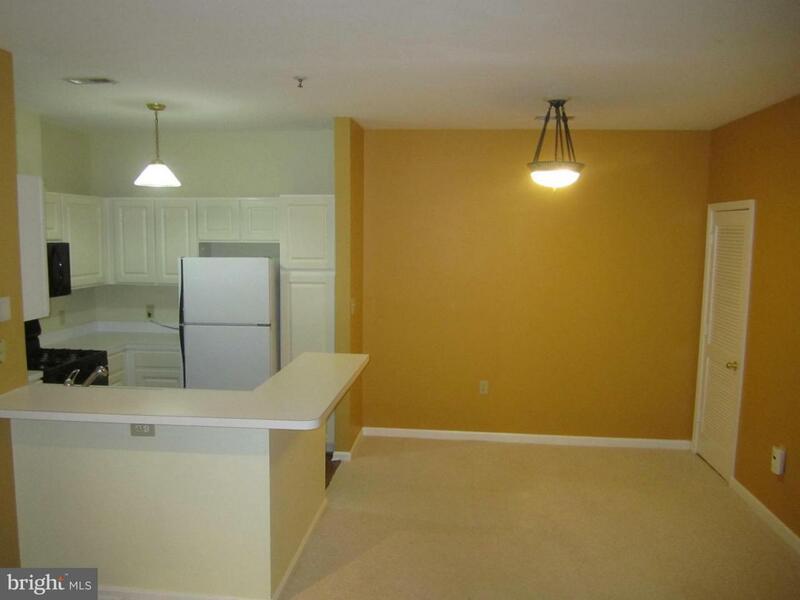 Convenient to New Town amenities, shopping, restaurants & Metro. Listing courtesy of Yaffe Real Estate.